Don Corrigan’s new article in the Gateway Journalism Review has hit the newsstand! A podcast featuring Dawn Chapman and Karen Nickel, the founders of Just Moms STL, will be posted on Environmental Echo soon – be sure to check back for this exciting interview by Don Corrigan. Corrigan’s article is entitled, “Media Cover — And Uncover — Environmental Problems in St. Louis.” The article takes a close look at news media coverage of the dangers of radioactive waste at the West Lake Landfill in Bridgeton, Missouri, west of Lambert International Airport for St. Louis. Corrigan spent time with Just Moms STL as part of his study and the community group’s interactions with the news media. 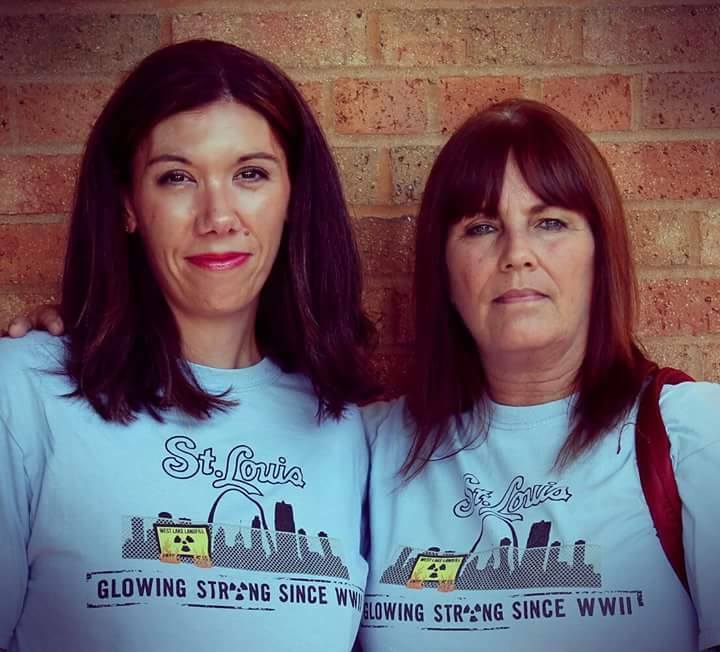 Corrigan found that national coverage of the contaminated site has often exceeded the amount of local media attention to what some scientists view as a potential radioactive threat to a large area of the St. Louis region.